At Grimmway, we do a lot of thinking about carrots. Our Carrot Chips™ are a fresh, crisp, new kind of carrot cut that offer a healthy alternative to fried and salty snacks. And they’re only available from Grimmway Farms. Two carrots give you enough energy to walk two miles. 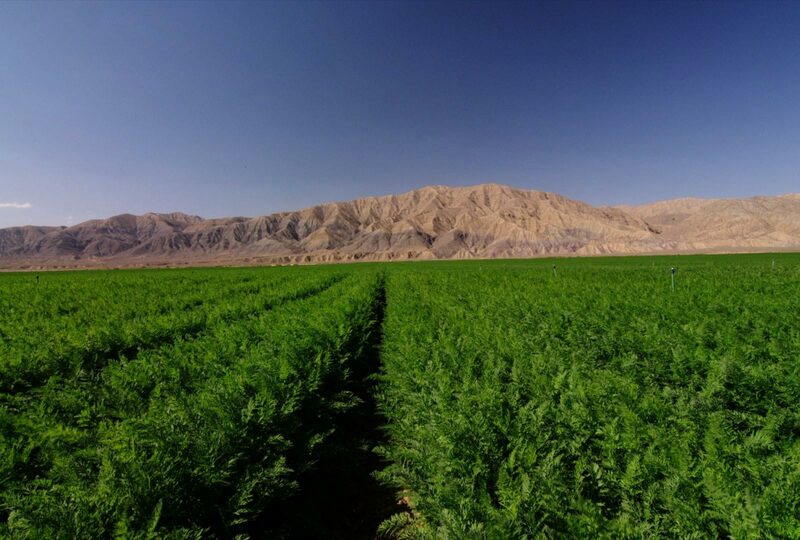 CA processes 80% of the carrots in the nation. 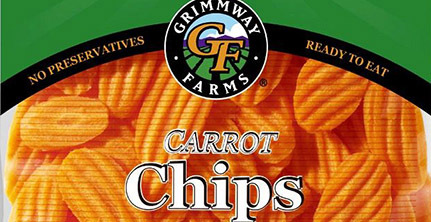 Grimmway processes up to 10 million pounds of carrots a day. Did you know carrots were originally purple? They also come in red, orange, yellow and white – check out our rainbow bunch carrots to see!